Jazzy Rasolojaona works with Natural Justice as a consultant in Madagascar on Access and Benefit Sharing (ABS), traditional knowledge and on the use of community protocols and other mechanisms to promote the rights of local communities in environmental governance. Jazzy is completing his Masters degree in Social Policy and Territorial Development at the University of Antananarivo. He is focal point at the National Network of Technology and Innovation Support Centers (TISC) and trained at the academy of the World Intellectual Property Organisation. 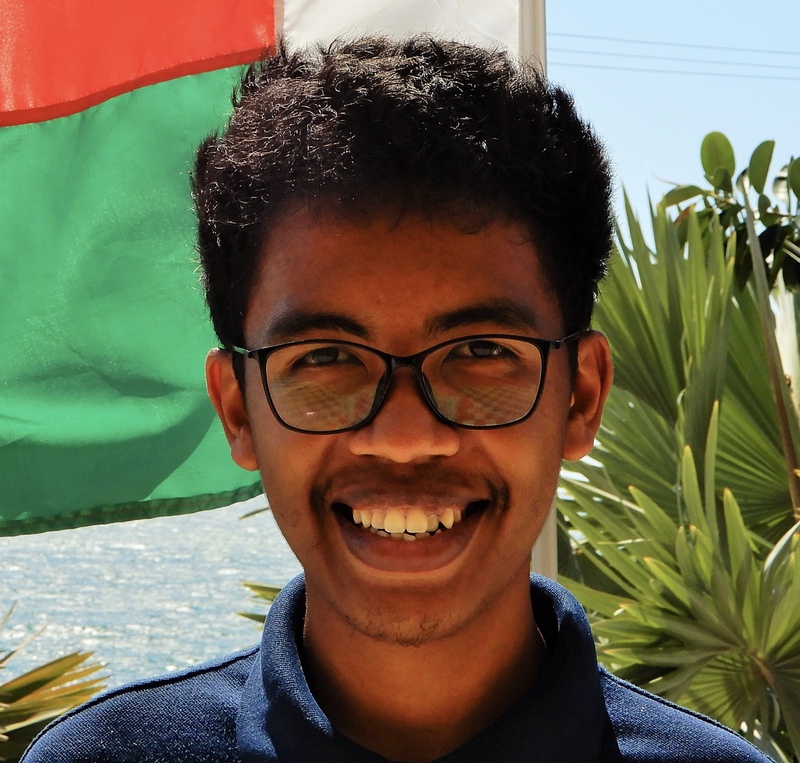 Previously, he was a trainee at the support programme for environmental management (PAGE) of GIZ Madagascar in the areas of governance of protected areas, ABS and sustainable valorisation of biodiversity.